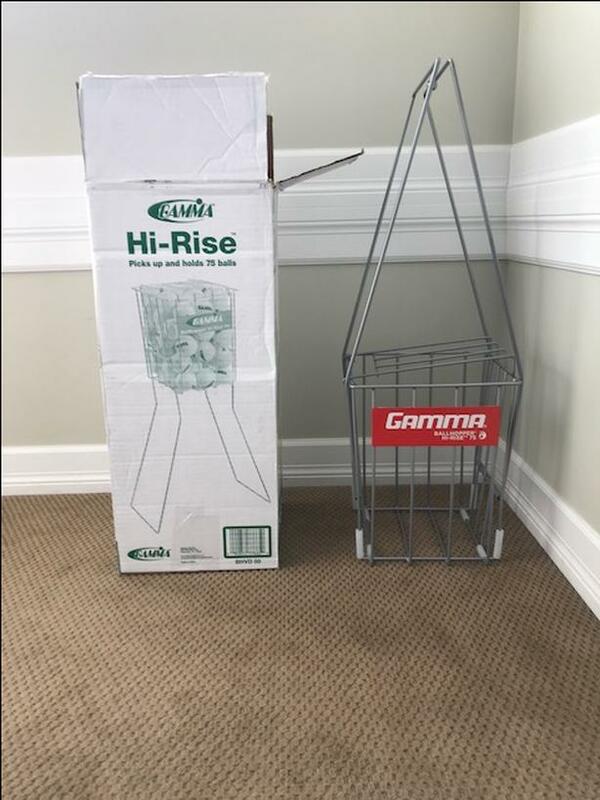 The #1 selling Hi-Rise basket features an improved weld design, Diamond Clad weather resistant coating, and unique wear bumpers. 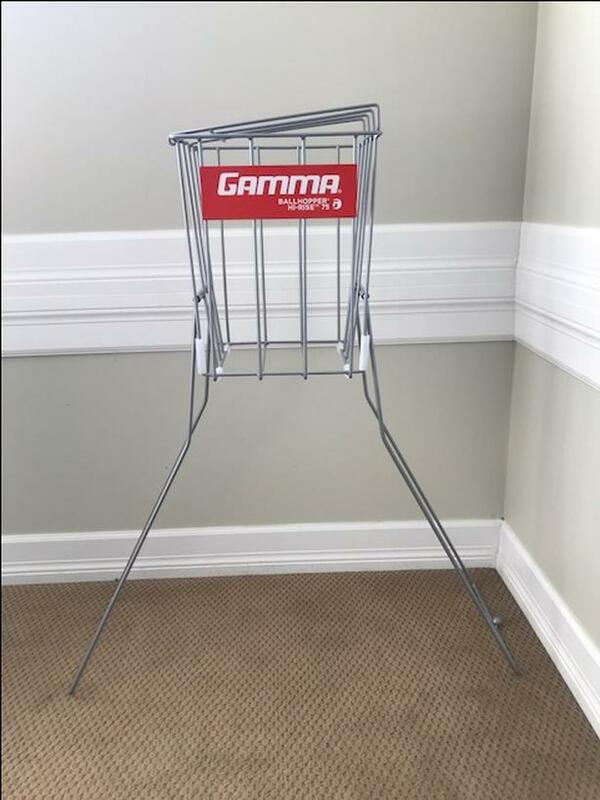 Convenient handles make for easy pick-up and flip over to stand basket at fingertip height. Attached lid prevents accidental spilling.